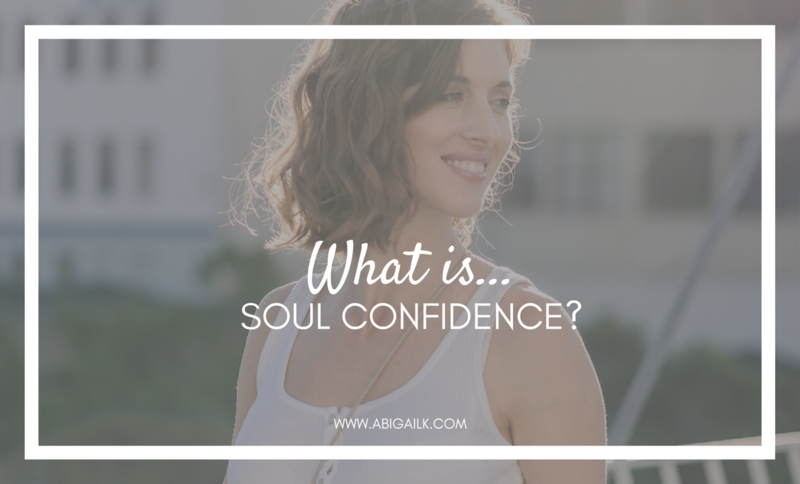 This is the third of a 3 part series about the holistic approach to confidence and defining the 3 categories of confidence, namely – Body Confidence, Mind Confidence and Soul Confidence. 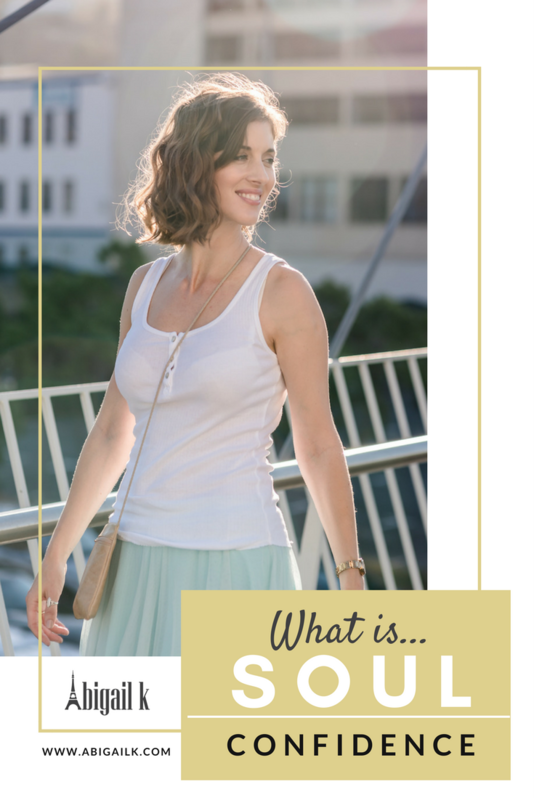 Click here to read What is Body Confidence? Click here to read What is Mind Confidence? Soul Confidence is perhaps the least tangible of the 3 categories. It’s the deeper aspects of oneself as it relates to our confidence. Who are you? 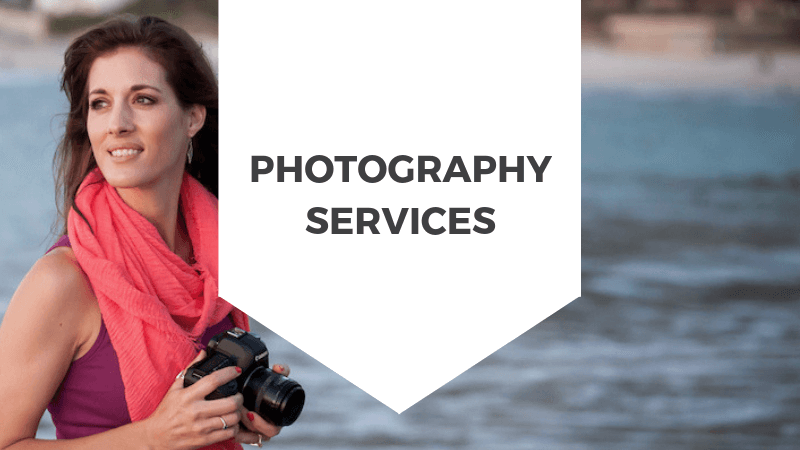 Aside from your job title. Aside from your marital or parental status. Aside from your family relationships. Aside from your social status. Who are you? Do you know the answer to that question? Have you ever asked yourself that question? When we have no labels, what are we left with? Labels make life easier to navigate. It gives us context and it gives us reference points on which to measure our experience of life. Whether we’re winning or losing compared to other people. The truth is though, in the bigger scheme of things, these labels are all useless. In fact, they’re harmful. How many wars and worries have been waged on the back of people being labelled differently from each other? Based on where they were born in the world. What religious beliefs they hold. What their sexual orientation is. Labels, labels and more labels. When we remove all these labels, we discover that we are merely beings doing the things that we hope will enable us to have a fulfilling life experience. Our journey here on earth is a relatively short one, and its understandable that we want to make the most of it so that when it’s over, we go out with a smile on our faces, knowing that we enjoyed a great ride and that we’ve left the earth a better place than how we found it . But somewhere along the way we get blinded by these shiny labels and lose sight of the point. Soul confidence is knowing that, no matter what the material labels say about us, we understand who we are, really, and what the bigger point of this experience called life is. We are born into families and households that entertain certain beliefs. Beliefs that have been handed down and mutated from generation to generation. When we’re taught these beliefs, we have no frame of reference to know whether they are correct or incorrect, true or false. Our young minds have no options or awareness to accept the beliefs as anything other than the absolute truth. These beliefs can range from the religious, to the racial, from societal to self an everything in between. Soul Confidence is built when we begin to objectively (as far as possible) investigate the merit of our beliefs. Questioning a) whether they are true, and b) whether we want to accept or change our beliefs based on the results of our investigation. The strength of a belief come not in the force-feeding of a child, but in the intentional exploration and resulting decisiveness of the investigator. Our Soul Confidence is therefore elevated by our understanding of and conscious choice in beliefs, rather than our blind acceptance. As I mentioned before, the journey of our life experience is a short one. We have limited time in which to gain an understanding of our usefulness on this planet and the effect that usefulness will have on those whose paths we cross. Without the clarity of our purpose and impact, everything we do & achieve will likely remain hollow and vacant, perhaps only providing a fleeting sense of fulfilment as our ego pats itself on the back for a job well done. But before long, that feeling will subside, and so the cycle continues as we try to do and achieve even more to regain that elusive sensation of ‘enough-ness’. Each time this cycle completes a revolution, I believe that Soul Confidence diminishes, as we move further and further away from our bigger potential impact and purpose. Until we find the meaning in what we do and see the affect it can have not only on our own levels of fulfillment but on others too. Until we can get to a point of doing, being and having a life, a practice, a business or an experience that results in a win-win for ourselves and for others. That’s when our Soul Confidence shines. Whether you believe it as a fact or as a figment of your imagination, there is an older, wiser, more fulfilled version of you, looking back at herself, to where you are now, willing you to do the things she didn’t do or to apply the lessons she learnt from the mistakes she made on her travels. She wants to make your journey smoother and more effortless than hers, to get you to that place of contentment and fulfillment sooner, so that you can enjoy it longer and let go of all the baggage that invariably gets picked up along the way. She has the insights and the answers you’re looking for now, and whether real or imagined, she’s on hand to dish them out. But the trick is, she needs to be asked. Asking for the advice, or asking how your wise, fulfilled, future self would react, respond or behave in a situation will not only make you feel more supported, like you have someone in your corner, but you’ll also be expanding the scope of impact. You’re no longer just accountable to yourself, you’re also accountable to your future self. It’s the way in which we connect with ourselves, it’s the beliefs we hold and how we allow them to mold who we are. It’s the awareness of our impact and purpose in the world. It’s the way in which we’re being guided daily by a future version of ourselves who is being, doing and having the life of our dreams. 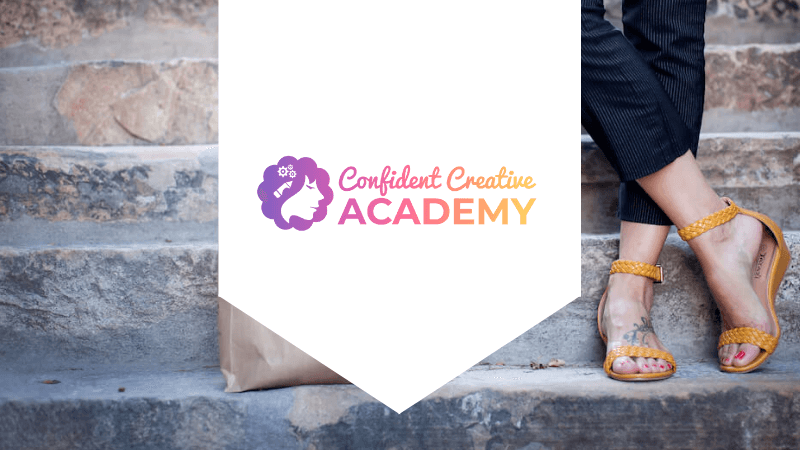 Are you ready to do the work to discovering a more confident version of you? Take a look at the Conscious Confidence Course.